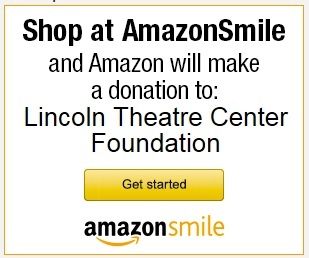 By clicking on the 'Buy Tickets' button anywhere on this website, you will be taken directly to the secure Arts-People website for easy online purchases using your credit card. 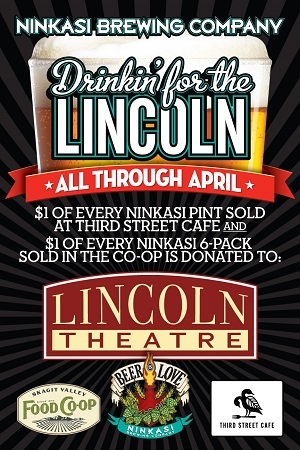 All Lincoln Theatre events with tickets currently on sale will be listed. You will have the option of printing your ticket at home and avoid the line, or you may choose toto pick up your tickets at Will Call before the event. Remember to bring valid picture identification with you. 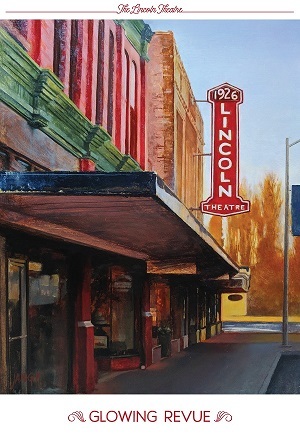 If you happen to be in downtown Mount Vernon, stop by the Lincoln Theatre Ticket Office, Mon-Fri from 12 noon to 5PM, or call 360-336-8955 during those hours to order tickets by phone. 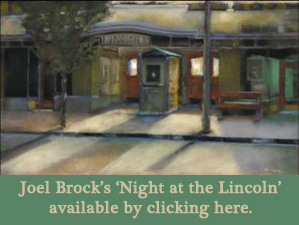 The Lincoln Theatre box office is open Monday through Friday from noon to 5:00pm. Box Officers will also be available two hours prior to live ticketed events and one hour prior to special film screenings and broadcasts for door sales. Film tickets are available at the door only begining 45 minutes before the first screening of the day. Maximum $5 fee per order. Fees apply to online, telephone and "at the door" sales. 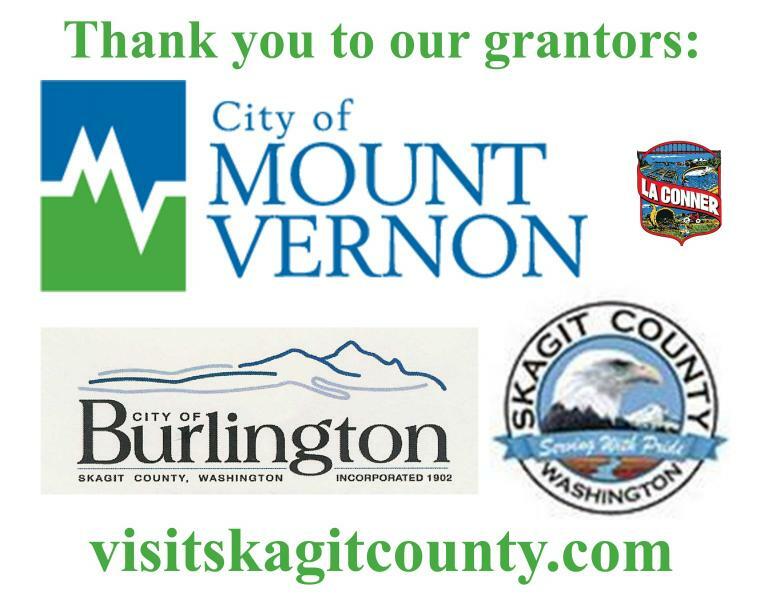 ABOVE FEES DO NOT APPLY IF PURCHASED IN PERSON AT OUR BOX OFFICE DURING NORMAL BUSINESS HOURS (Noon - 5:00pm Monday - Friday). 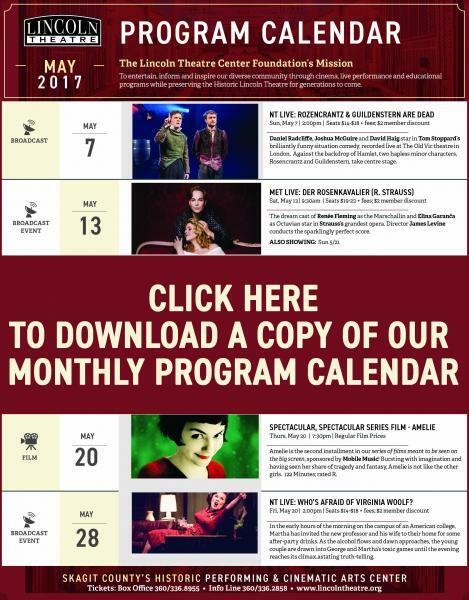 $2.00 per order to exchange tickets for the same show within a performance series only.